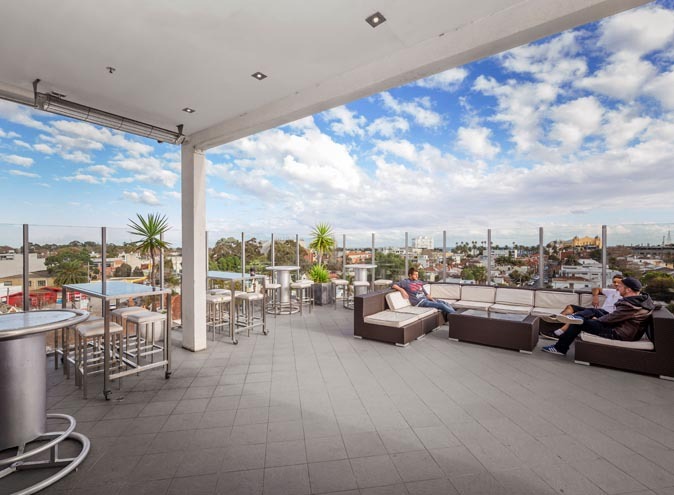 *Please note Hotel Barkly's rooftop can only accept functions with a minimum of 100 people. 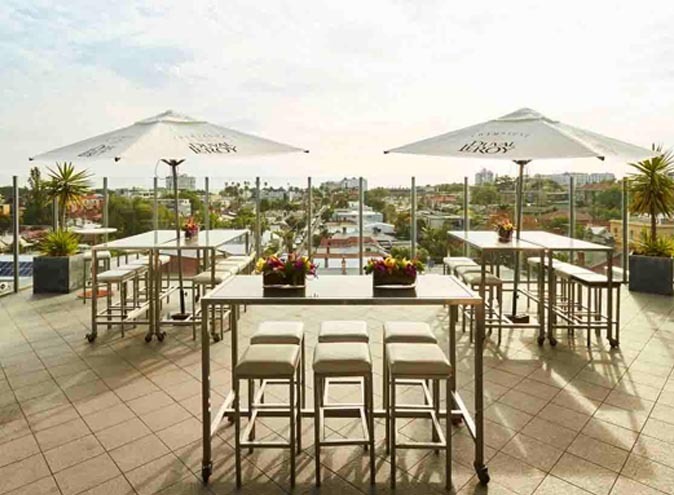 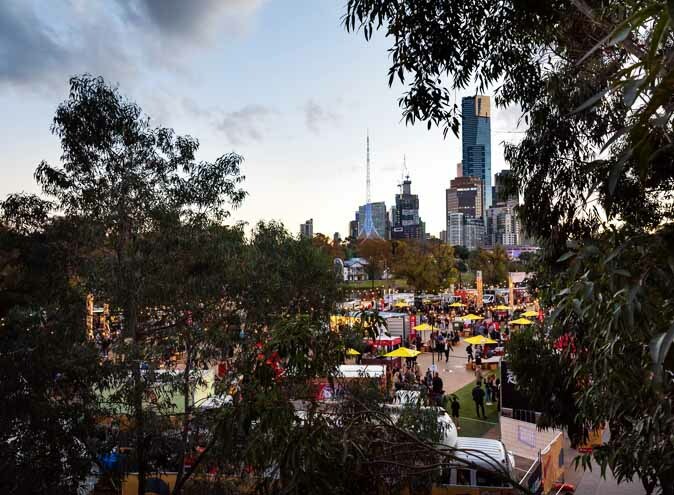 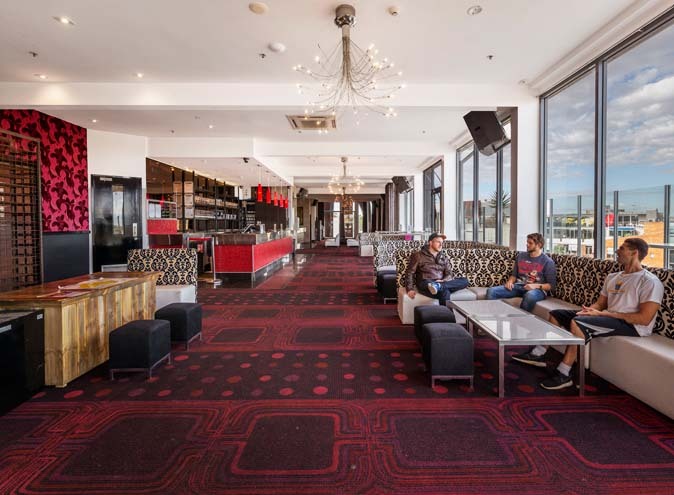 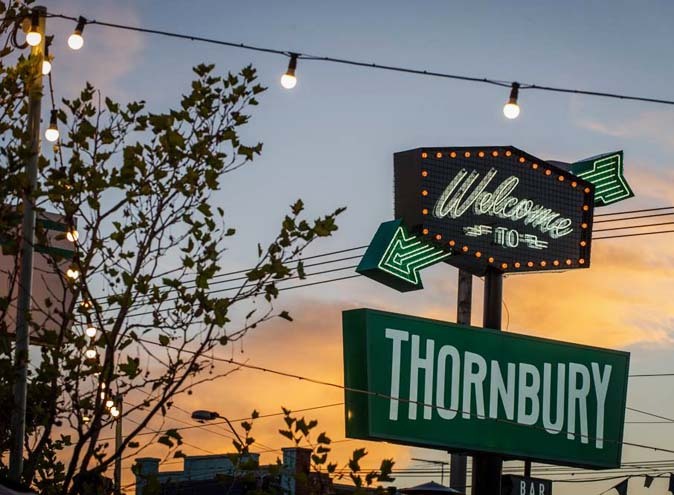 Hotel Barkly's Rooftop Bar venue offers the best views in all of St. Kilda. 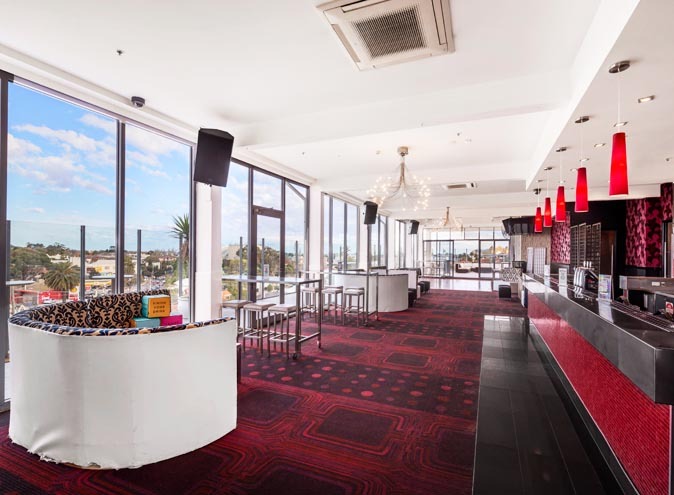 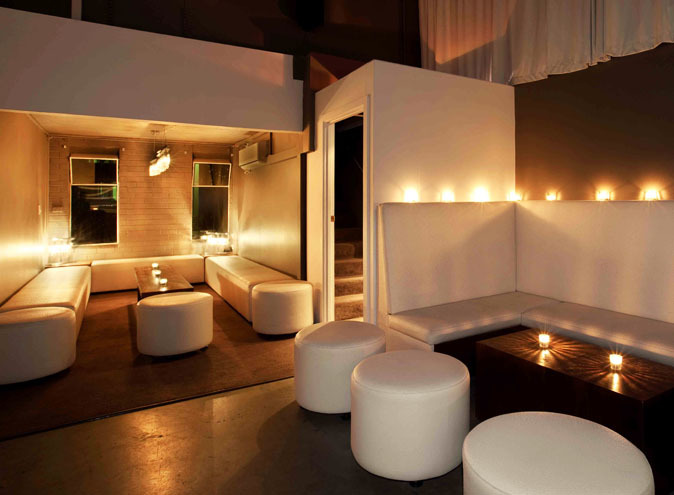 With both interior and exterior seating and a large dance floor, it is the perfect rooftop bar for your event. 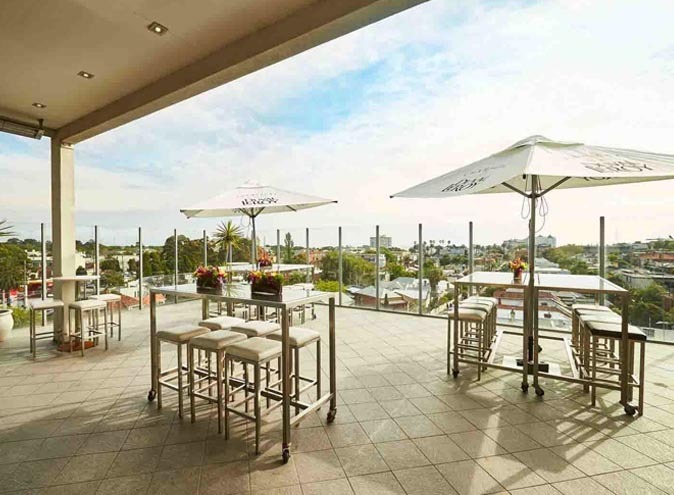 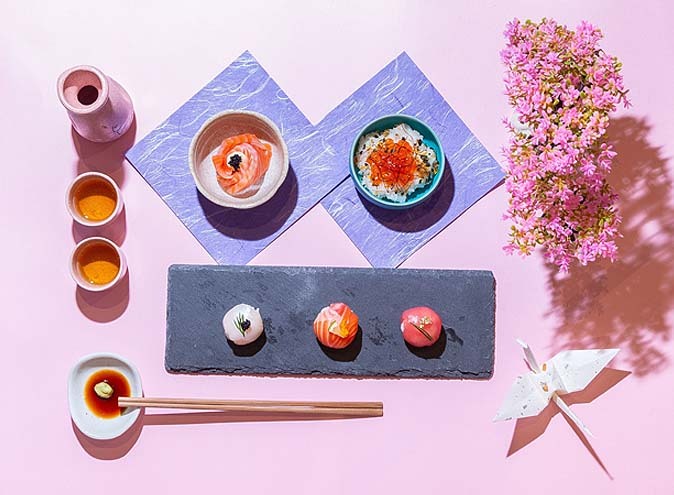 This venue operates as the quintessential space for any event — From birthday parties to engagements to headline corporate events, the Rooftop Bar is the perfect venue to celebrate your special day. 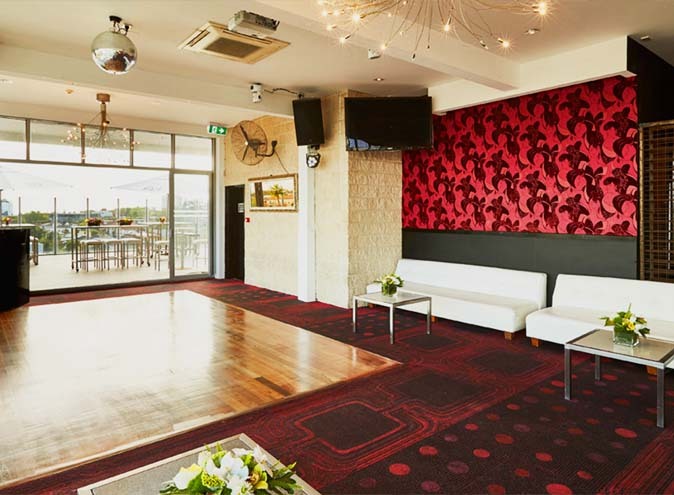 The Rooftop Bar offers many services to make sure that your special event is well catered to. 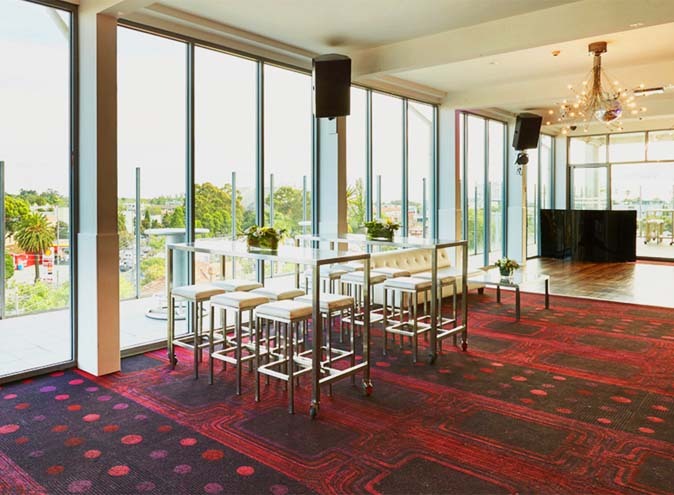 Cater your event with a Barbecue Menu and a wide range of canapés (vegetarian and gluten-free options are available). 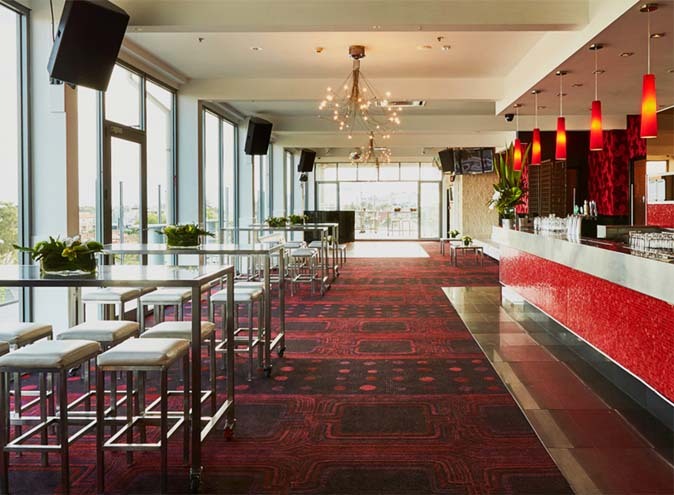 Enjoy a wide range of premium and house spirits, beers and ciders.